New York — New York City ranks No. 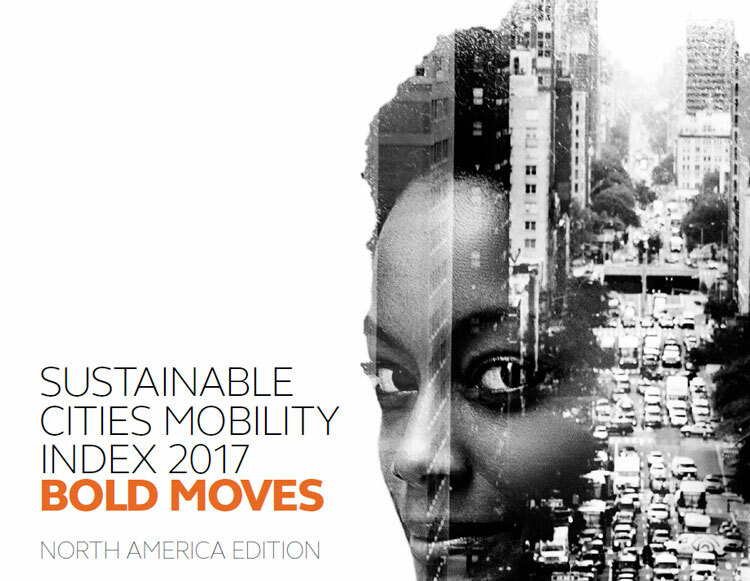 1 among 23 North American cities for overall sustainability of its urban transportation systems, according to the first Arcadis Sustainable Cities Mobility Index. No city in the United States or Canada makes it into the top 20 cities ranked in the global index. New York City, sitting in 23rd place globally, is the most sustainable city for transportation in U.S. and Canada, buoyed by an efficient, expansive and heavily used metro system operating around the clock. North American cities are generally challenged in Planet factors such as measurements of greenhouse gas emissions — especially in Houston, Pittsburgh, Chicago and Atlanta. With exception of New York City, North America is car-dominated with a strikingly low percentage of trips taken by public transit and a small share of commuters cycling or walking to work. For instance, Atlanta, Tampa and Dallas can boost their rankings by further encouraging bicycle use and expanding bike lanes compared to other international cities. Meanwhile, the most car-dependent U.S. cities include Indianapolis, New Orleans, Dallas and Houston, which have a low percentage of public transit journeys made per capita and sit in the bottom 10 globally in this category. For complete rankings of 100 global cities, visit www.arcadis.com/en/global/our-perspectives/sustainable-cities-mobility-index-2017.